I’m not sure if you are talking about traditional composting or vermicomposting here. To answer your question anyway! Vermicomposting (primarily using composting worms to turn organic waste to compost) does NOT produce heat. Heat is generated by the bacterial activity of waste breakdown in traditional composting. As heat is generated bad bacteria is killed off, but good thermophillic (heat loving) bacteria grows and carries on producing heat until most of the waste is broken down. With a decrease in microbial activity the temperature cools back down and ta-da, there’s your compost! There are many reasons why a traditional composter does not heat up, but the most common is not having the right carbon:nitrogen ratio which should be about 30:1. Gardeners may throw in a lot of woody material where microbes cannot quickly get into action. Adding more nitrogen based waste (grass clippings, food waste) can greatly increase the chance of your compost getting started. In vermicomposting, things work a little differently. 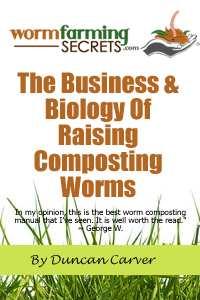 Many people think worms literally gobble up chunks of organic waste. Worms only have a small opening for a mouth, and so as well as feeding on small pieces of food, it also relies on a diet of microbes which are working on the waste matter. As worms consumes microbes, the system doesn’t heat up which is good otherwise you will have a bin full of cooked worms! Back to your other questions about holes in the bottom of the bin and adding worms to compost. I assume this is about a traditional composting bin. There are two types of bases for cone shaped composting bins, a solid base with perforated holes and an open base. They are both equally good for composting. A solid perforated base is useful if you have problems with vermin as it helps to keep them out while at the same time allowing worms and other small useful critters in the surrounding soil to come in. It is important to allow these creepy crawlies in as they are part of the chain in the composting process, so the more holes the better. Worms not only come into the compost bin to help with waste break down but they also move out into the surrounding soil aerating it, and distributes highly nutritious worm cast. If your surrounding soil is poor and it doesn’t seem like you have many worms around, you can add some worms into the system. 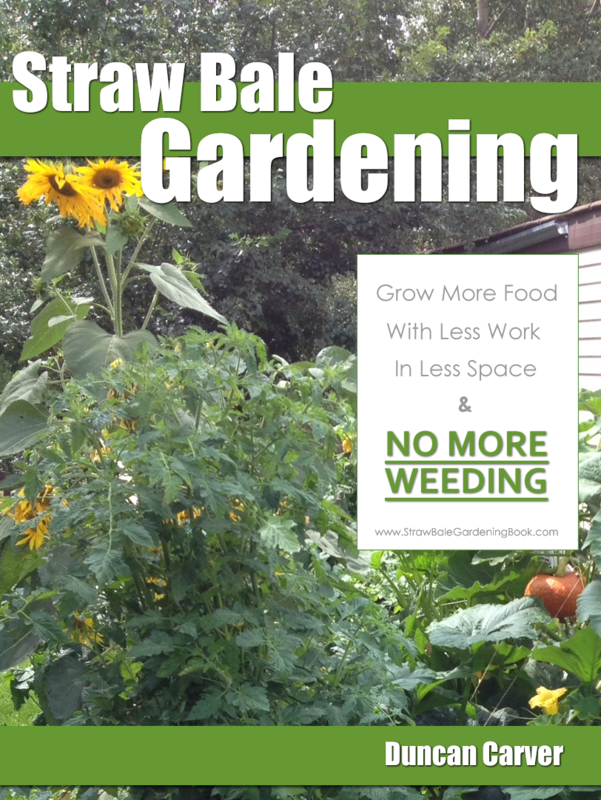 Yes, they will multiply, but because your composting bin will heat up, you will not have a constant boom of worms. Instead they will move into the surrounding soil and come back when conditions are right. All in all, your soil will benefit!